Clothing can be a support in the most difficult conditions. In particular, if its specifications correspond to the individual expectations of the user. 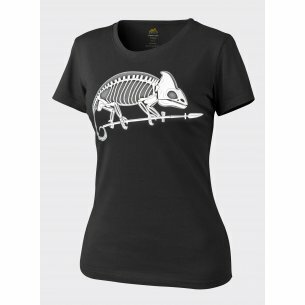 Both women's and men's tshirts should be adapted to the silhouette and the conditions in which it will be used. That's why when choosing clothes, it is important to pay attention to the material from which it was made, as well as additional features that characterize the chosen product. Women's T-shirts are a perfect example of how much sport and professional achievements can be given by properly selected clothing. 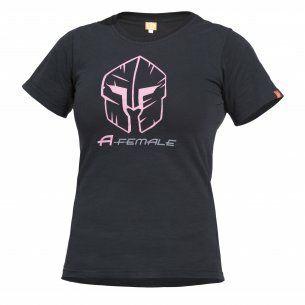 There are many factors that determine the decision to buy a women's t-shirt. Among other things, these are the user's needs. 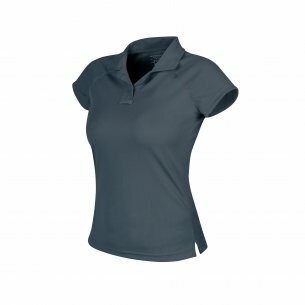 When talking about women who are exposed to frequent physical activity in their work, they will expect from their clothing properties that will ensure their high comfort during use. Short-sleeved shirts are the material next to the underwear. Their implementation therefore takes into account adaptation to the comfort of use. The clothing is made of soft, cotton materials that let through the air and allow the skin to breathe. 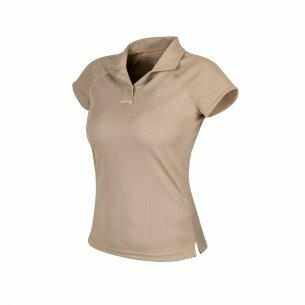 In addition, they are also characterized by care for the wearer's comfort, hence women's t-shirts are adapted to wick moisture away from the body's surface. The versatility of a short sleeve shirt is that it can be worn both under clothing and as a separate outfit. During physical exertion, women's t-shirts fit the body so that women can forget that they wear them. This part of clothing provides excellent insulation both at low temperatures and high temperatures. Special, quick-drying material is a convenience for users, because the sweat does not leave stains on clothing. Careful execution means that women's t-shirts do not have sutures squeezing the skin, even though they adhere to the body. The product class helicon tex is proven by the manufacturer's many years of presence on the market. 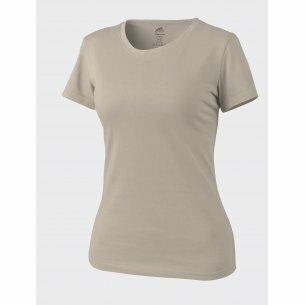 Women's helikon tex t-shirts are not only a perfectly prepared cut that adapts to the woman's body, but also the resistance of the material to overload. 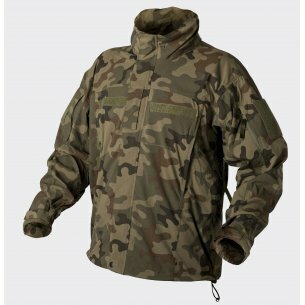 Tactical clothing of this manufacturer is characterized by durability and cooperation with the user's body. High-quality fabric wicks moisture away, leaving the skin dry even during the most physical exertion. 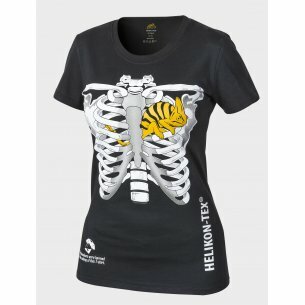 Helikon tex allows its users to maintain individuality, which makes their women's shirts available in various styles. 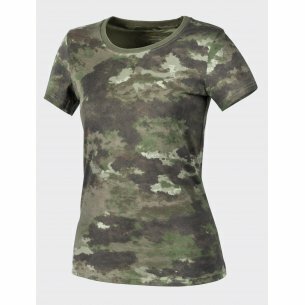 Tshirt moro not only performs the function of tactical clothing, but also excellent camouflage. 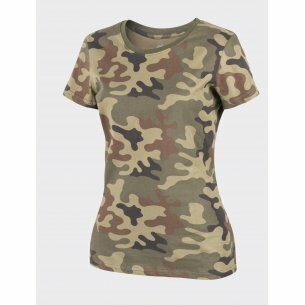 What distinguishes the women's pentagon shirts is their careful execution. The manufacturer ensures that the high material class does not cause discomfort to the women who wear them. 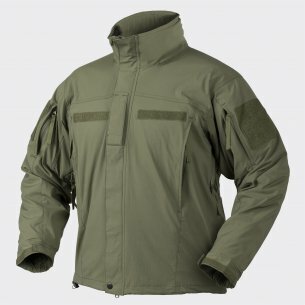 Pentagon shirts are made of cotton, which is lightweight and allows the free exchange of air between the body and the environment. Thanks to this, the woman's body during the physical exercise overheats slowly, and the sweat remaining on the body is quickly drained to the surface of the clothing. 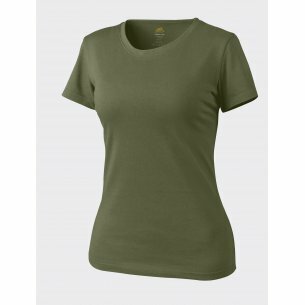 Women's T-shirts from this manufacturer have been designed to offer quick drying of the material, accurate fit to the body, as well as the absorption of unpleasant odors by the material. Women who like to bet on individuality in their work have a wide range of products. 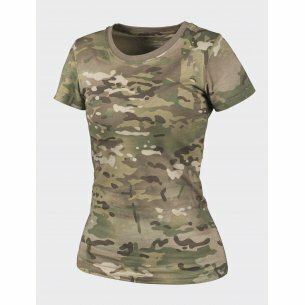 Women's printed T-shirts combine valuable tactical clothing with original design. Modern technology of applying the print allows it not to argue during cleaning and does not destroy during physical exertion. 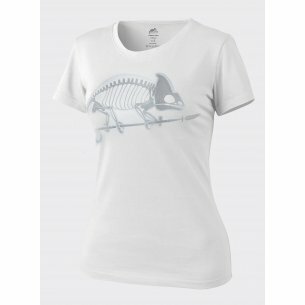 The print is resistant to moisture, so that the women's printed tshirt has the same properties as the classic t-shirt. It is resistant to stretching, adapts to the body and helps in maintaining the optimal temperature of the body. Why a tshirt for a short sleeve? Both athletes and people involved in demanding professions will find something for themselves. 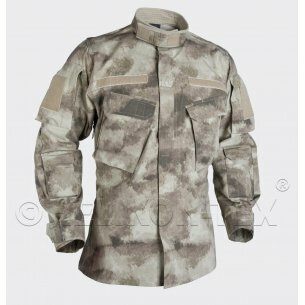 The short-sleeved camo shirt works at low and high temperatures. 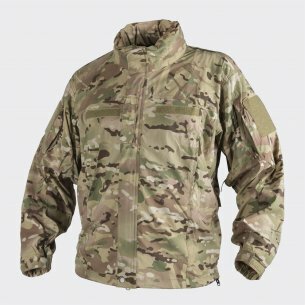 Quick-drying material allows you to maintain adequate comfort during physical exertion, and the fitted cut does not cause any body scratches or damage to the clothing material. Precisely designed T-shirts perfectly adhere to the figure of women, which means that when you wear them you can forget about troublesome correction.